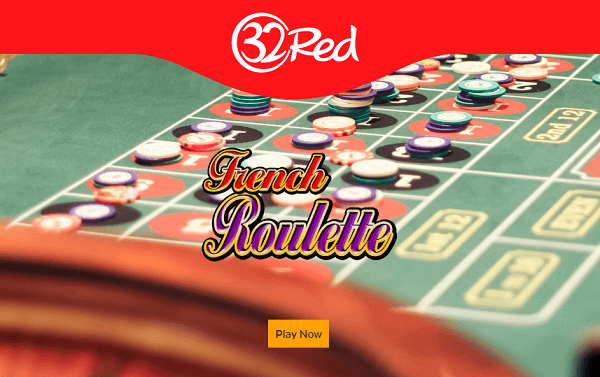 How to Play French Roulette Online? I can bet, that most of the people reading this blog post have no idea on the difference between the European, American, and the French Roulette tables. 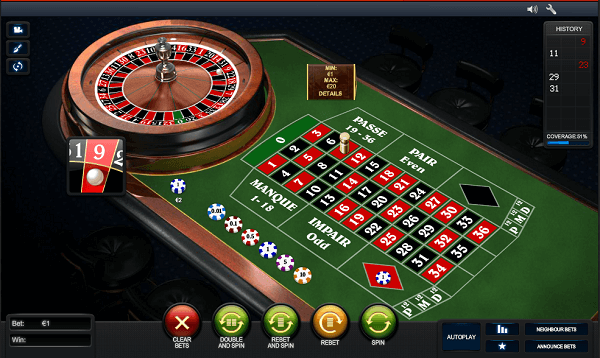 Further, not all the people know the rules involved while playing French roulette online, European roulette online and the American roulette online. You might think you do, but you will be shocked to be disappointed on a number of things that you have no clue about. I will not blame you for your ignorance or lack of familiarity with the different rules involved while playing roulette online, but I’ll blame different writers for publishing inaccurate information on the same. Briefly, the underlying problem when it comes to roulette is that when people refer to a specific roulette, instead of referring to the rules, they focus on the type of wheel. This is wrong, and it's what brings about the confusion. In fact, there are even online casinos which refer to their roulette games with the wrong names. Yes, ONLINE CASINOs also misguide players in the different types of roulette games. From my assumption, they will either do this to confuse you or they are as ignorant as the blog. Perhaps, they also publish this to try not to confuse the players on the information they already have! Anyways, as an avid roulette player, I’m going to take my time to straighten things out for you once and for all so that when you play French roulette online, you will have a clear understanding of what you are doing! When you play French roulette online, you need to remember that there are ONLY TWO TYPES of wheels: The European roulette wheel and the American Roulette wheel. You cannot confuse these two types of wheels as there is a clear distinction between them, thanks to the number of slots/pockets on the wheel. The American roulette has 38 slots due to the presence of the 0 and 00 slots. One of the zeros is found between numbers 28 and 2 while the another one is found between numbers 27 and 1. The European roulette, on the other hand, has only one 0 which is placed between numbers 26 and 32. There is no French roulette wheel, as you may read in other blogs. Some may refer to the European roulette as the French roulette. Professional roulette tables are usually designed in a rectangular way and are normally made out of solid wood. The border on the side of the tables is usually made of polished wood that is covered with high-quality leather and in the case of land-based casinos, it will have drink holders as well as ashtrays. The American roulette table is usually 2.9X1.7 meters with the wheel located on the short side and the dealer standing next to the wheel. Players and spectators will usually stand on the other side: opposite to the dealer and the wheel. The French roulette table, on the other hand, will have longer dimensions when compared to the American roulette table, measuring 3.3X1.8 meters. The difference is as a result of two dealers instead of one sitting around the roulette wheel and two betting layouts which are located on either side of the wheel. Due to the length of the tables, the French roulette game is a little bit slower than the American roulette game. Since the position of the dealers is different in the two tables, the betting layouts are also different. In the American roulette table, all the outside bets are located on the lengthier side of the table whereas in the French roulette online table. The outside bets have been split between the two long sides. The images below illustrate the differences in the two table are betting layouts. 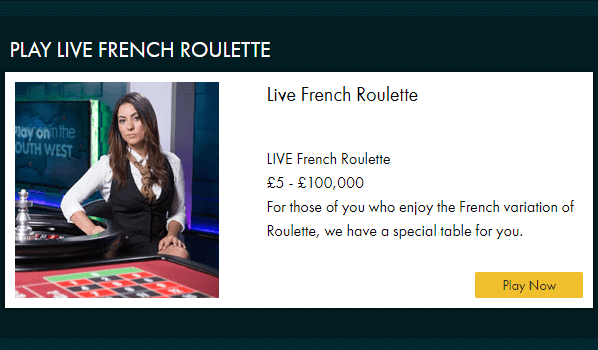 What Are the Rules Involved When Playing French Roulette Online? This is where French roulette online starts getting complicated, mainly because contrary to what people believe, the French roulette online rules are not linked in any way to the table or the wheel. These two are mere physical objects while the rules are intangible and have nothing to do with them. What makes it even more confusing is the fact these rules are usually written on a sign and placed just next to the table. Therefore, it's very easy for one to misinterpreted the sign with the American roulette rules just as indicated on the table description, which is not the case. In fact, there are usually two original set of rules for playing roulette online or at the land-based casinos. These rules are based on the American roulette and the French roulette. The European roulette rules are just a modification of the French roulette rules. 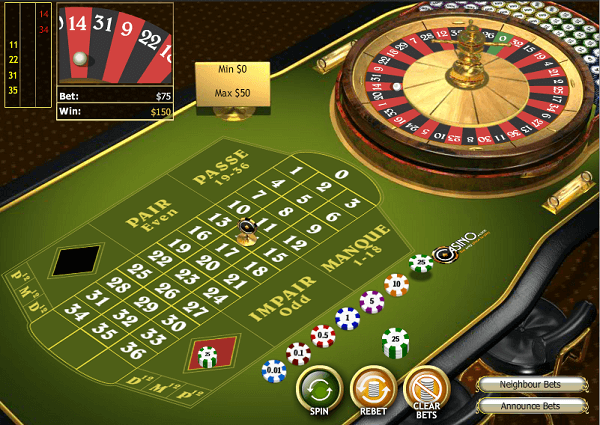 So, what exactly are the rules that you need to be familiar with before you start to play French roulette online free? Let’s have a quick look at them. 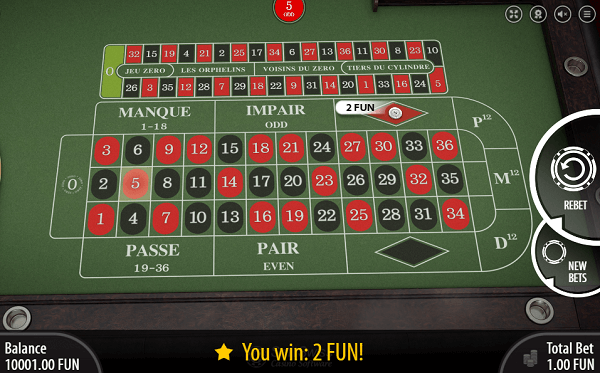 Rule number one, when you play French roulette online free, and a zero comes, then all the outside bets (Low, High, Black, Red, Even and Odd) isn’t lost totally. The La Partage Rule – This rule means splitting. When the rule is applied, half of your bet is lost. The remaining half is returned to you, and you can choose what you wish to do with it. The En Prison Rule – The rule means “jail.” When it is applied, you don’t lose any of your money and instead, your wager remains “jailed” on the same outside bet as you wait for the next spin. If you obtain a zero on the next spin, you lose the bet. No matter the rule that will be applied, you will have a mathematical advantage. However, you need to remember that while you play French online free, you will be using virtual credits. If you are on a winning streak, why don’t you try playing for real money and see if you will benefit from it!